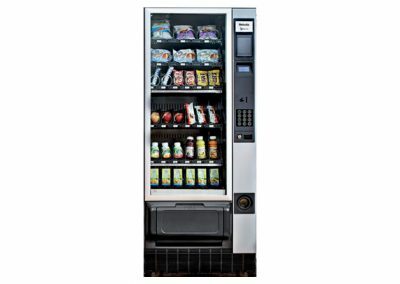 The Necta Jazz is a standard height vending machine but with a compact footprint. 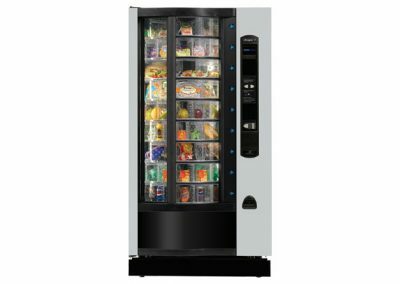 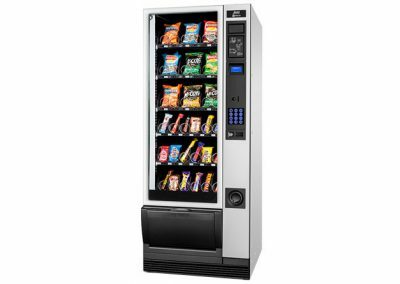 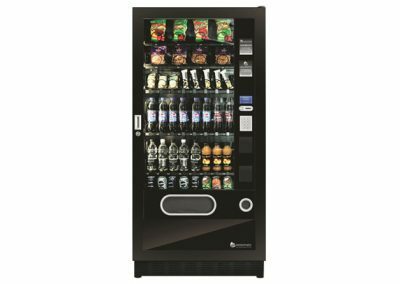 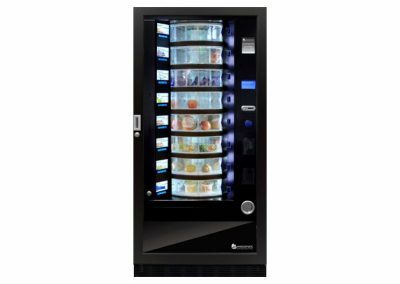 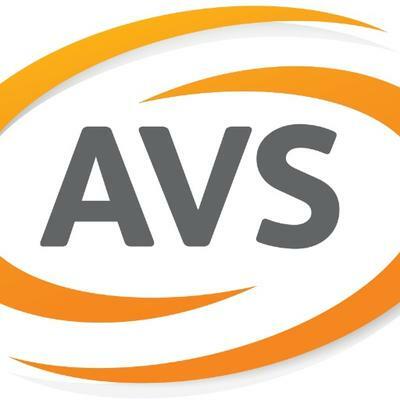 It is available in various configurations; as a snacks only machine, snacks and sandwiches / food, a combination of snacks and cold drinks, or even fully converted to all cold drinks – making it hugely versatile and invaluable where space is it a premium. 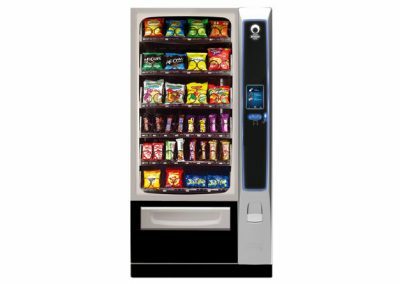 The delivery tray benefits from a sensor to check that the product has dropped and there is a large graphical instruction display, LED cabinet lighting and an illuminated keypad. 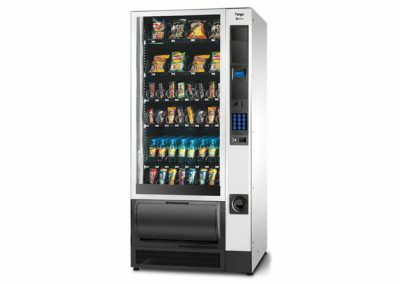 The Necta Jazz also has a surprisingly large capacity of 342 products in standard snack machine form, or 180 canned and bottled drinks when specified as a cold drinks machine. 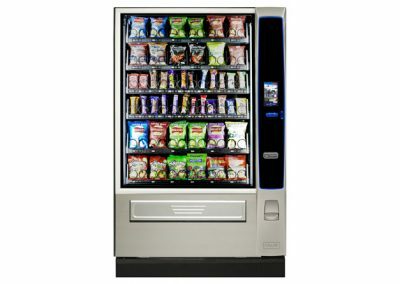 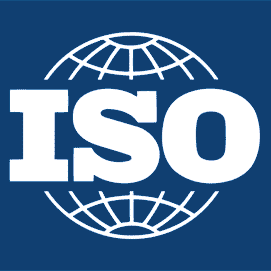 The combination machines have an overall capacity of 300 products.